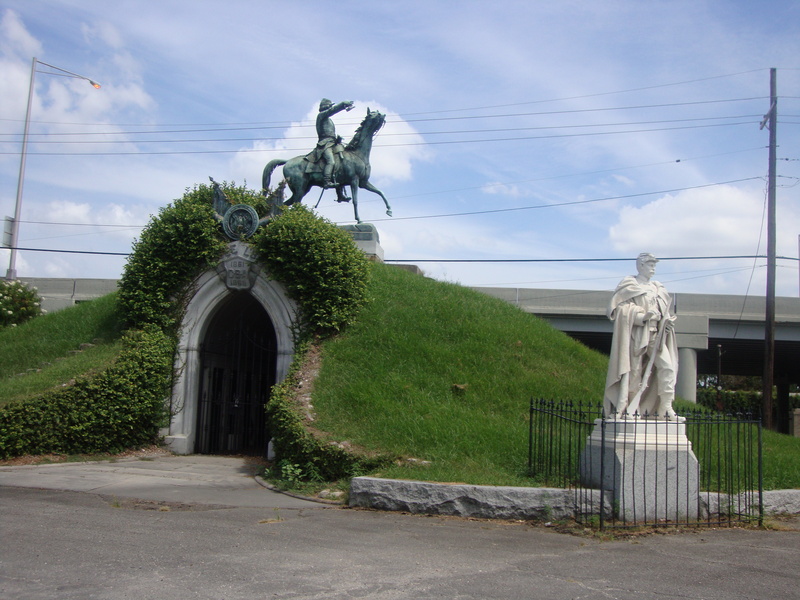 Nearly everyone has heard of the famous cemeteries that exist in New Orleans. These graveyards are unique and unusual in that all the graves are above ground. In other words, the deceased are all entombed. This is because the Big Easy is below sea level, and the graves would inevitably be washed away at some point. Various tombs are so old that they are decaying, while others are so elaborate that they resemble miniature churches complete with stained glass windows. 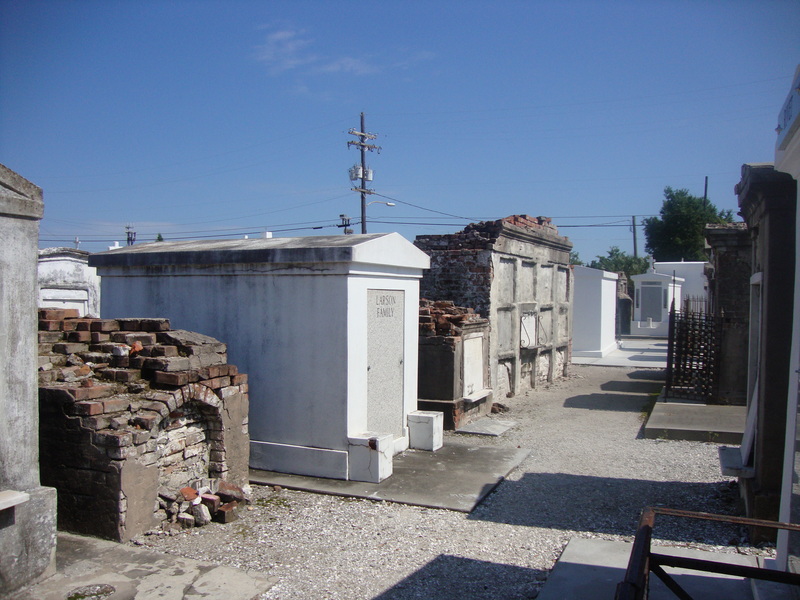 One of the most famous cemeteries in New Orleans is St. Louis Cemetery #1, which is located in the French Quarter. 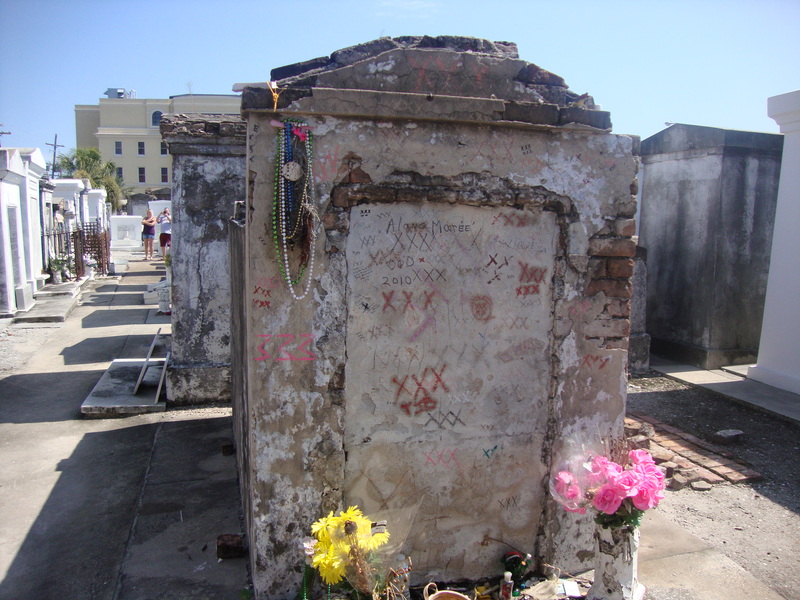 The infamous Voodoo practitioner, Marie Laveau, is buried there. 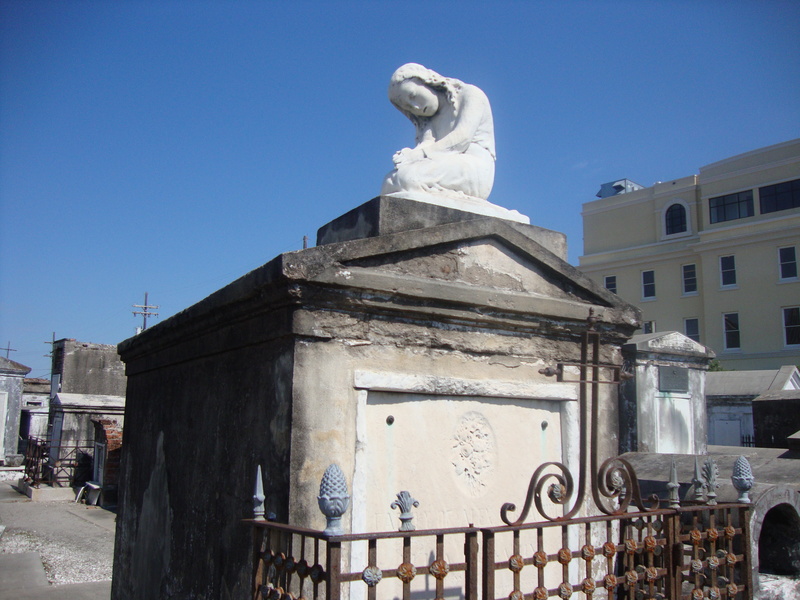 Another famous cemetery, the Lafayette Cemetery in the Garden District, is where the author Ann Rice based her vampire novels. But I discovered another interesting cemetery that isn’t visited by tourists: the Metairie Cemetery. In this cemetery is a fascinating mausoleum which holds the remains of forty-eight Civil War veterans. 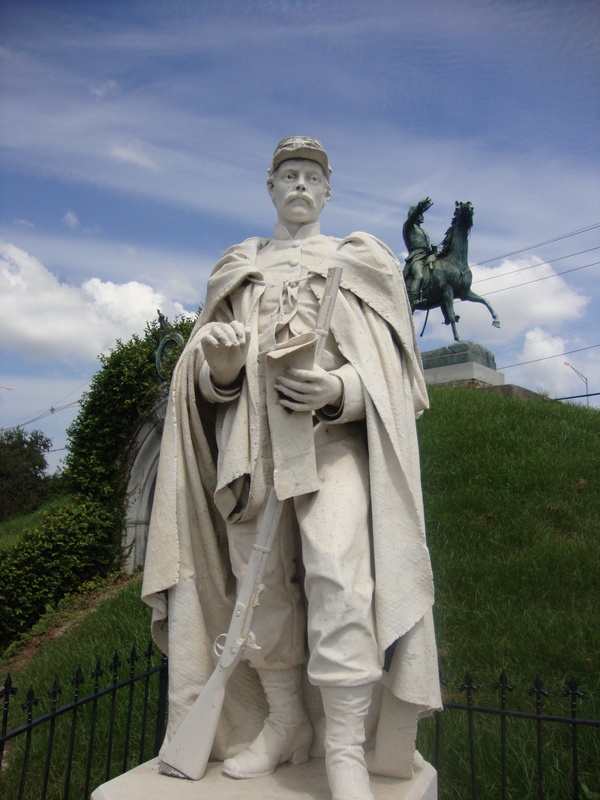 Dedicated to the Army of Tennessee, the Confederates are watched over by a statue of a soldier on his steed, and another standing guard with his musket in hand.